Improved customer service and streamlined in-store sales and operational processes brought up to 14% uplift in sales. French Connection rolled out Mercaux across all over the UK, following a succesfull pilot that showed more than 5% uplift in store sales and significant increase in online orders. With Mercaux, Nike (up-and-run.ru) improved the effectiveness of sales people, freeing up their time and helping them to focus on providing better customer service. 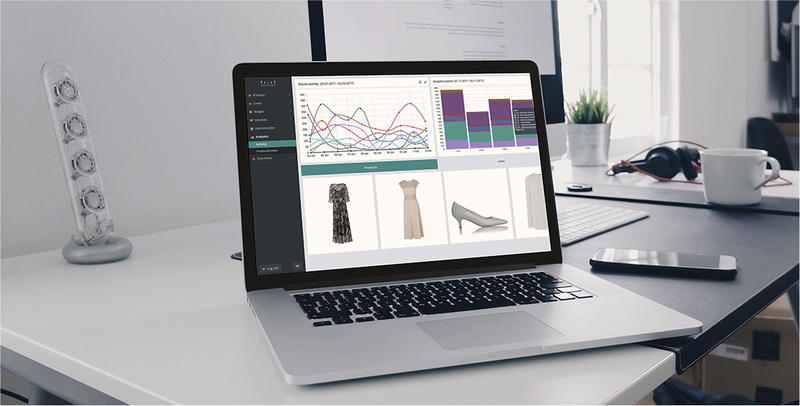 Karen Millen and Mercaux successfully trialled delivering all the product information, styling suggestions and brand communication into the hands of salespeople, observing rapid adoption and strong results of up to 9% sales uplift. With just 1 month for integration and less than 6 months for roll out, Finn Flare turned their 93 stores into true omnichannel destinations. Mercaux has helped Modis to improve in-store customer service and sales by reducing time spent on size check or finding the right product for a customer, as well as simlifying in-store processes. With just a few weeks for integration, Under Armour franchisee in Russia delivered Mercaux's in-store technology into the hands of their sales people empowering them with product, inventory and styling information at their fingertips. Mercaux allowed Benetton LATAM to provide its in-store customers with professional styling advice and offer complete looks instead of single products.